Casa de Alegria is a home in Highland Park for women and children in transition. 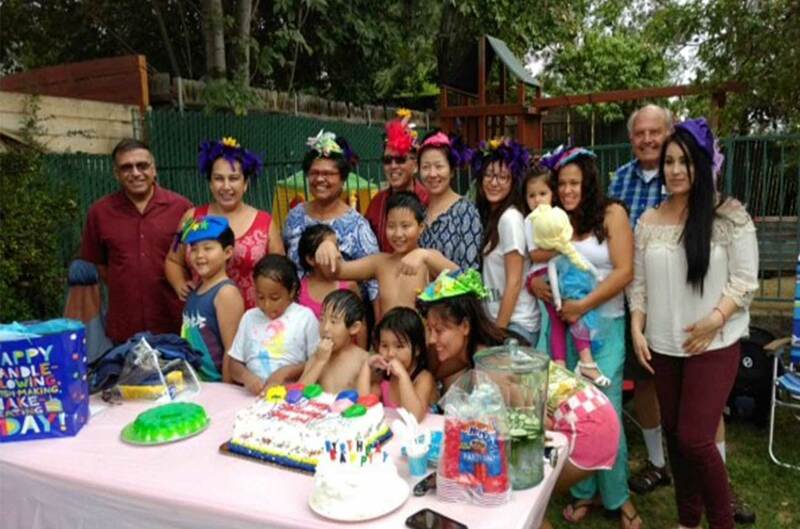 Every few months, all of the children at Casa de Alegria who have birthdays that fall in those months celebrate them together on the same day. For our Christmas party, Santa Claus will make an appearance and a pizza party with bouncey house and ice cream is planned! For further information and/or to volunteer, please email Edmond Yee.